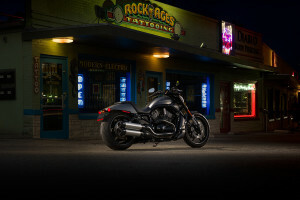 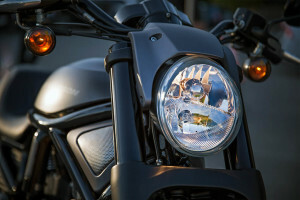 The Harley-Davidson Night Rod® Special is a Dark Custom bike loaded with unique details and plenty of muscle. 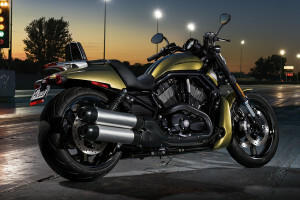 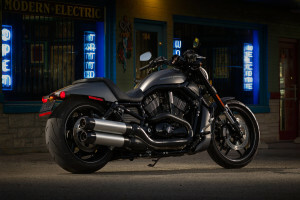 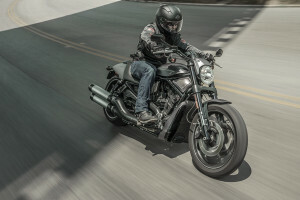 It’s part of the Harley-Davidson V-Rod® lineup, and if you’re looking for a bold, imposing cruiser based on the legendary Harley-Davidson VRSCTM drag racing platform, then the Night Rod® Special is just what you want. Find out more before taking it for a spin here in the Lakewood and Aurora, CO area. 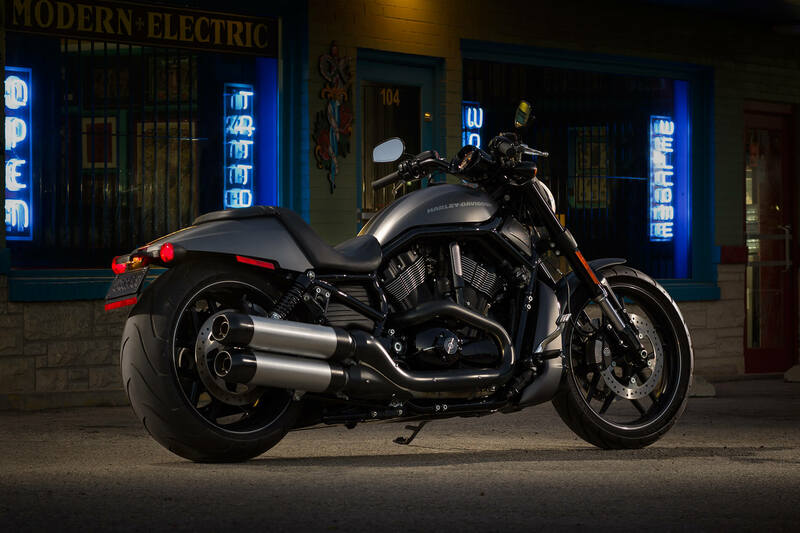 The 2016 Harley-Davidson® Night Rod® is your bike if you want big muscle paired with custom, blacked-out, drag-inspired style. This special bike is a part of the Harley-Davidson® V-Rod lineup, and it’s available now at Avalanche Harley-Davidson, your local Denver area dealer. 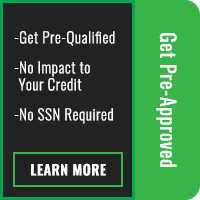 Find out more by reading on. 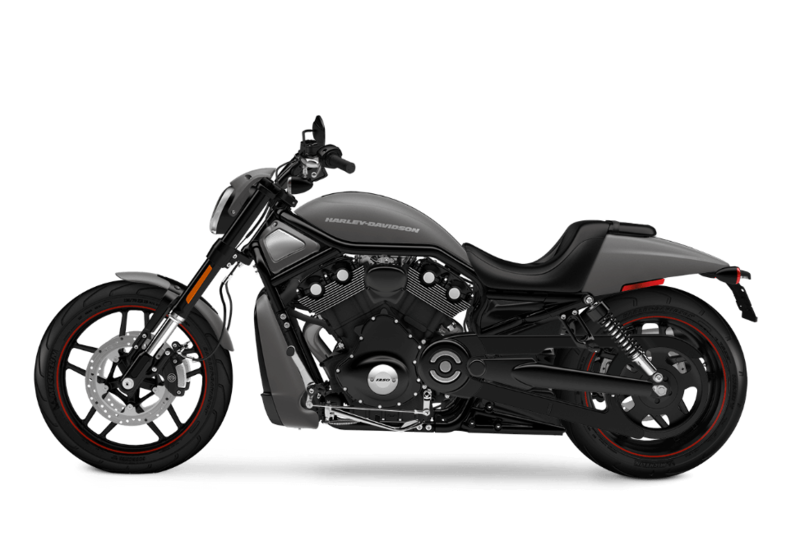 The Night Rod® Special uses a huge 1250cc liquid cooled Revolution® V-twin that churns out 125 hp and 83.4 lb-ft of torque. This big engine delivers both high end horsepower with a redline of 6,750 rpm, and ample low end torque. 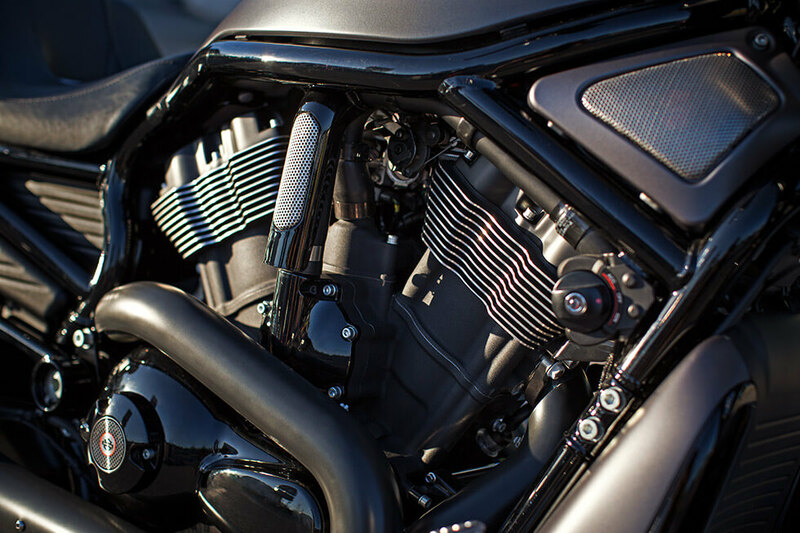 This engine has been race tested, so you know that it will deliver the performance you need for miles to come. The Night Rod® Special uses a six speed transmission with race ready Slipper Clutch, so you’ve got complete control over that big V-Twin. The Night Rod® Special comes standard with a beauty of an engine: the 1250 cc water-cooled Revolution® V-twin. 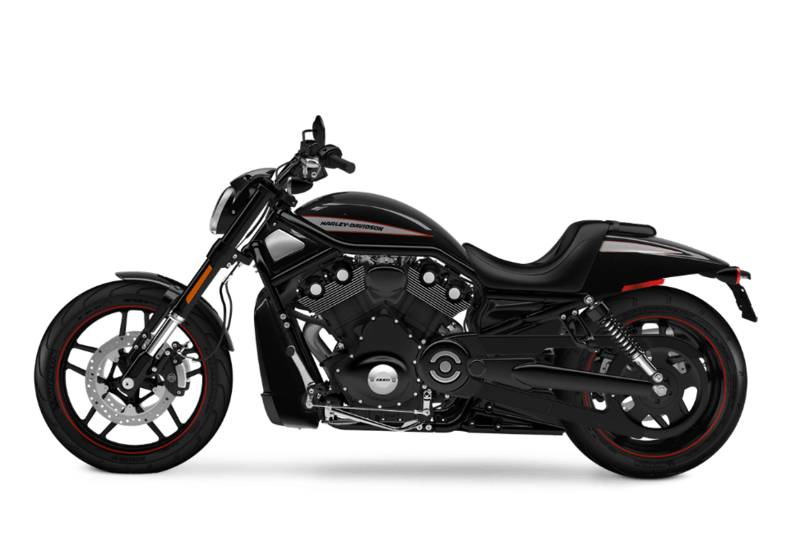 The Harley-Davidson Night Rod® Special borrows many of its features straight from Harley-Davidson drag bikes. 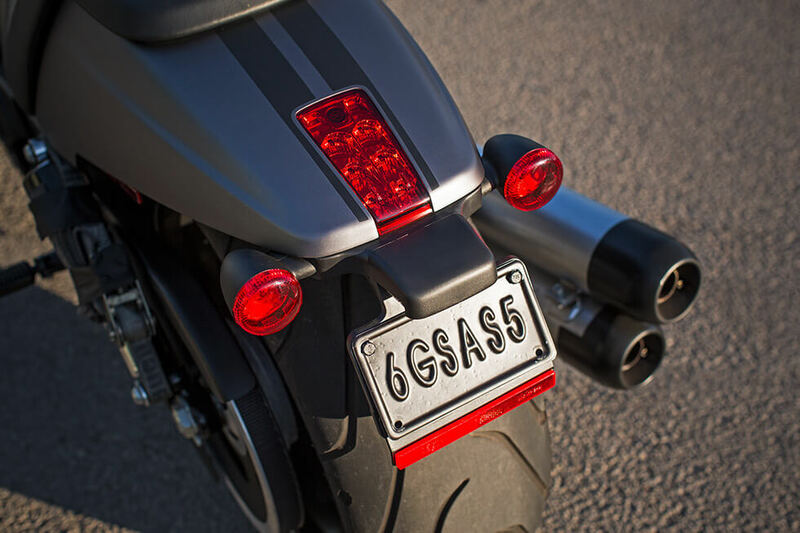 The inverted forks reduce unsprung mass for exceptional handling. 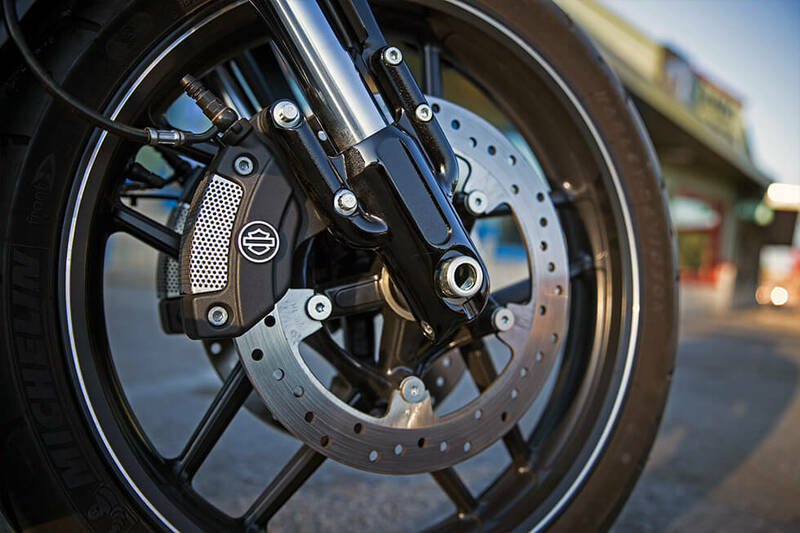 To slow down in a hurry, you get high performance Brembo® brakes and an anti-lock brake system. The performance bred Michelin® ScorcherTM tires provide fantastic grip. 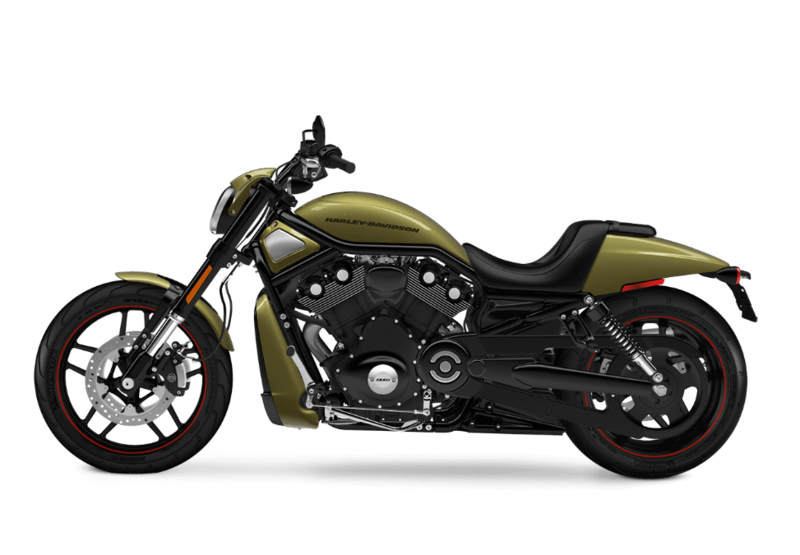 The ergonomically designed controls put you in an aggressive, low stance, perfect for riding fast. 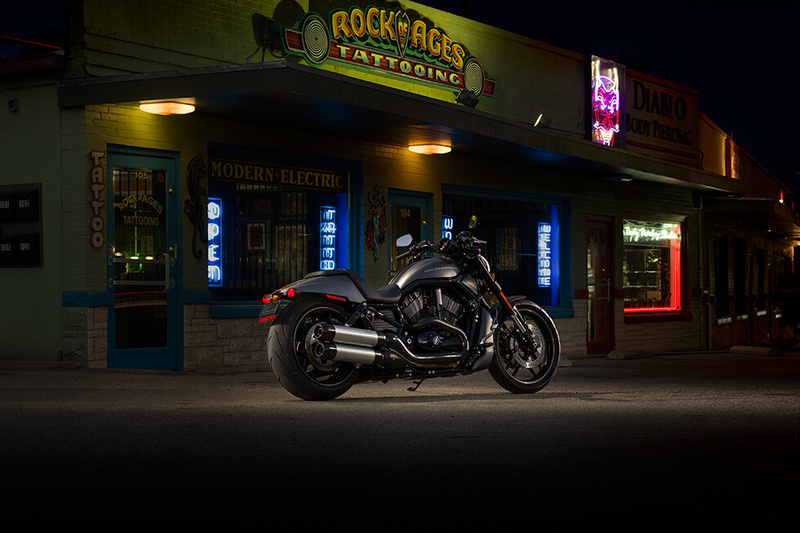 The Night Rod® Special is, as you might expect, covered in Dark Custom finishes. 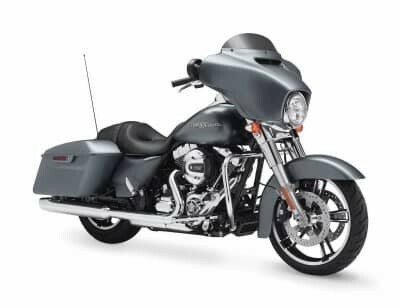 Everything from the swingarm to the engine, wheels, triple clamp, and of course, the paint-matched fenders and fuel tank, are blacked out. 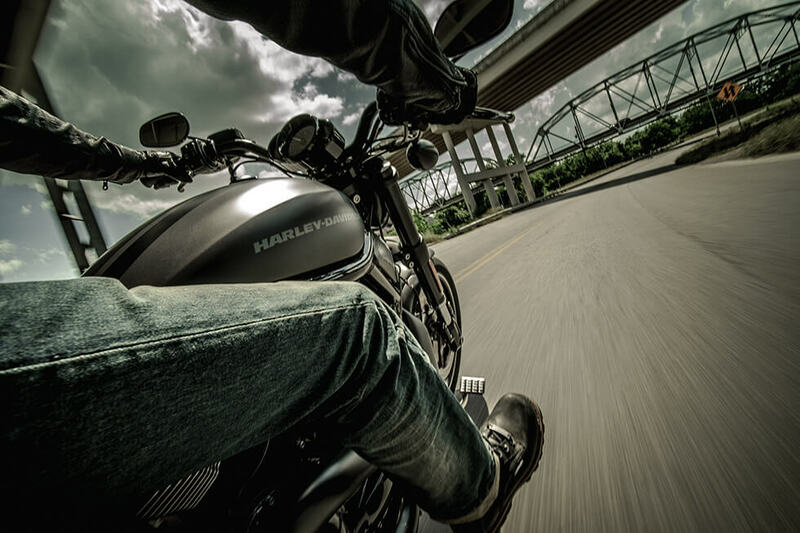 Everything else is minimal, stripped down, and ready for the track. 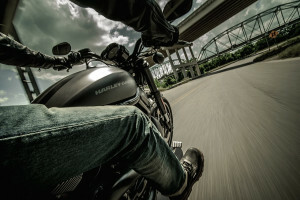 Front and rear fenders are chopped to about their minimum legal limit, the small speed screen is pared down for maximum performance, and the sleek five-spoke aluminum wheels are three pounds lighter than the wheels on the last generation of the Night Rod® Special, to help provide better handling and faster acceleration.